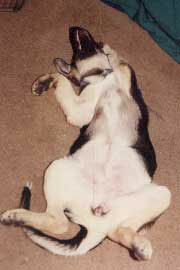 Feel free to view any of our German Shepherd pictures in the form of slideshows below. 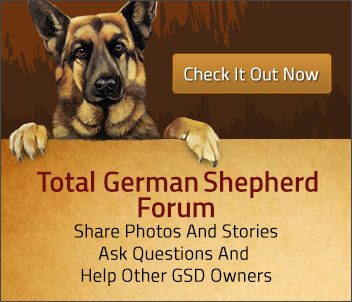 Want to submit pictures of your own GSD to our website for other German Shepherd lovers to see? 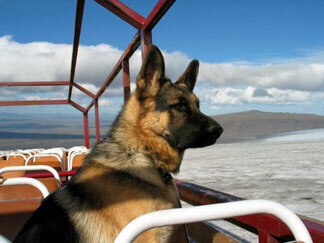 Because of the whole privacy issues problem, we will not post German Shepherd photos that have people or children in them where the face is easily visible. Also, keep in mind that when you send any pictures to us that you give us permission that they may be posted in other areas throughout our website, newsletters and maybe even educational German Shepherd videos and that they may be edited to fit our website design (size, etc.) as needed.